Enter for a chance to win one of our adorable new handmade in Canada toys! 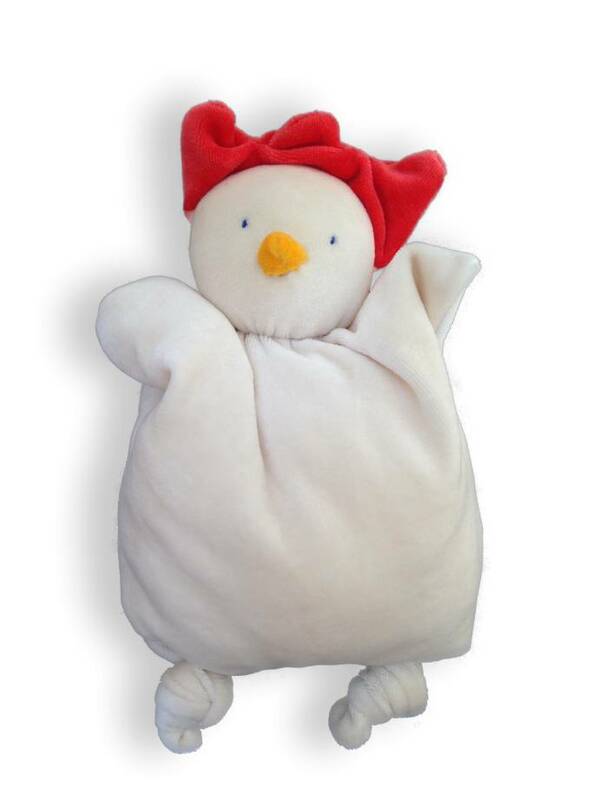 Just in time for the holidays, we welcome some soft & cuddly new friends to Evymama! Handmade and filled with natural wool batting, we just love these creatures and mythical people by Papoum-Papoum of Quebec. Just share which one of our new toys is your favourite on our Facebook wall and tag a mama friend to be entered in our draw!